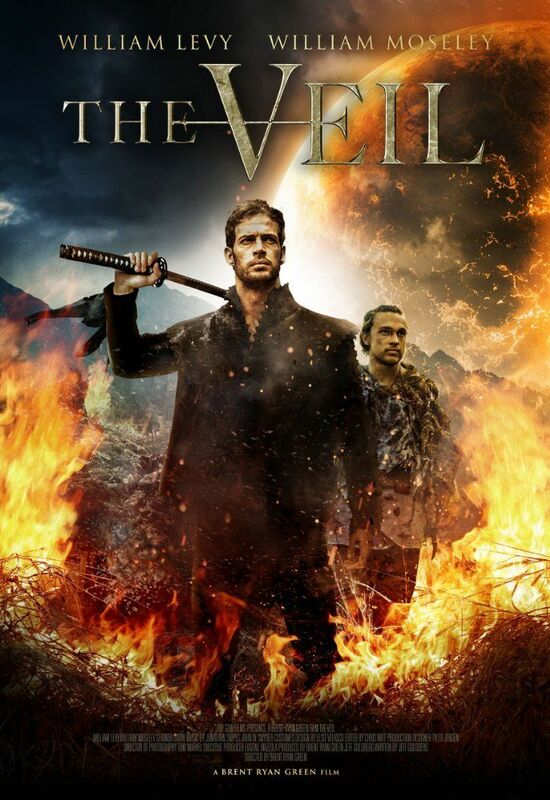 The Veil is set in a war-torn land where tribal factions live in fear of annihilation, and tells the story of a deadly warrior leading a destructive war campaign. When he is betrayed by his own and left for dead, he is healed by a mysterious princess and taken in by a hidden tribe that believes he was chosen to wage a final battle. Read more on Wikipedia.